Who needs a spare key for their vehicle? YOU DO! Has this ever happened to you? 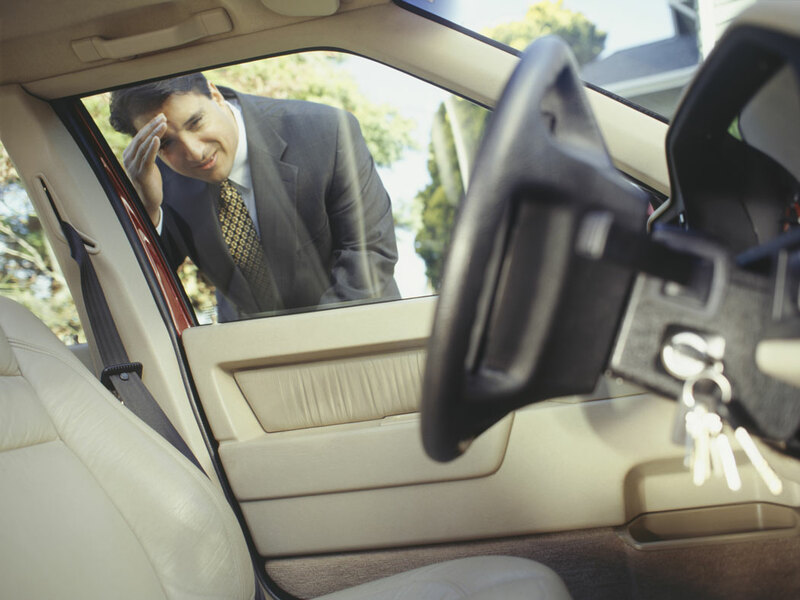 You are in a hurry, on the phone or just forget to take your keys out of the ignition of your vehicle? NOW WHAT? Pay a locksmith to come unlock your vehicle? Call the police or AAA to come jimmy your vehicle open and possibly cause damage? Wouldn't it be easier if you just had a spare key? Choice Auto Sales and Choice Car Care and Repair now offering appointments with our EXCLUSIVE locksmith on Thursdays! Our new partnership offers MANY OPTIONS to make you a spare key and key fob PROGRAMMED TO YOUR VEHICLE for A FRACTION OF WHAT NEW CAR DEALERSHIPS CHARGE! Keys and fobs are made on site and programmed to your vehicle while you wait. Drop off appointments available! All appointments are available every Thursday. Call us at 724-387-1512 to set up your appointment.